Many sheepdogs, including English North County Collies, were imported into Australia in the late 1800s. 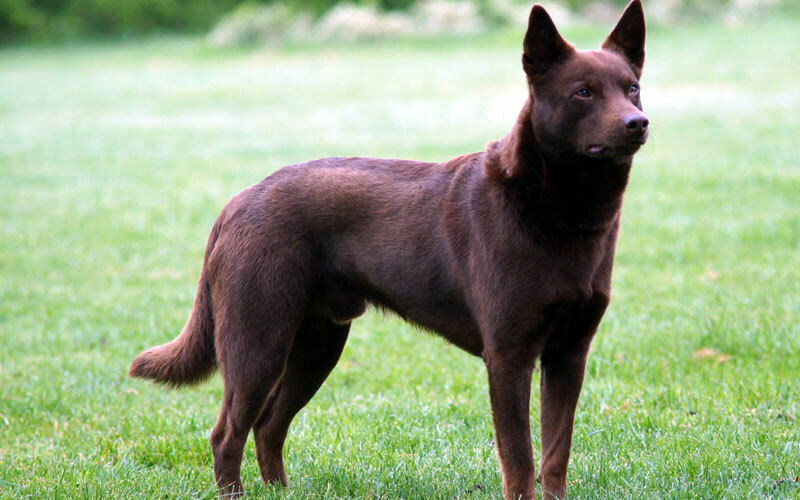 It’s thought the Australian Kelpie we know today was developed from a smooth-coated black and tan Collie. The Kelpie was originally used to herd Merino sheep on large sheep stations in the harsh outback. The dogs had to be hardy and strong with weather-resistant coats, while they also had to be obedient, devoted, loyal and intelligent enough to work unsupervised. The Kelpie fi tted the bill and today is just as popular in the show ring as it is in agility and obedience trials or on the farm. Upon appearance, the Kelpie gives the impression of a great worker, with its muscular condition and tireless energy. “The Australian Kelpie is the backbone of Australia,” says breed judge Marie Colyer from NSW. Marie has been breeding the Australian Kelpie for more than 20 years and also handled Kelpies at the World Dog Show in Amsterdam in 2002. “Kelpies need someone who is kind and gentle,” she says. “To be hard on a Kelpie would break his spirit. Even though he’s a working dog, given time, love and exercise, the Kelpie can make a wonderful family pet.” The Kelpie is a highly intelligent and active dog that excels in agility and obedience. 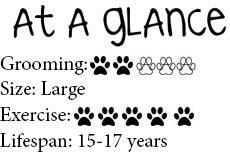 However, the breed doesn’t like being left alone for long periods in a backyard. For more information on the Australian Kelpie or to contact a local breed club, visit your state canine council website via ankc.org.au. New Zealand readers can visit nzkc.org.nz for information.